Not everyone who is in the market for getting themselves a dog is equipped or want to buy a large dog. There are a lot of different Small Dog Breed Info that you will need to consider when trying to make this decision. There are a lot of reasons for that, but the main reason would be the space and time that it requires to own large dog breeds. Even though you may already know that you can’t and don’t want a large dog, you still need to know how to pick the right small dog that will fit your lifestyle and this could be a daunting task. . Below are a few guidelines that might help make this task easier on your decision making. First off, you need to figure out what a small dog is to you. 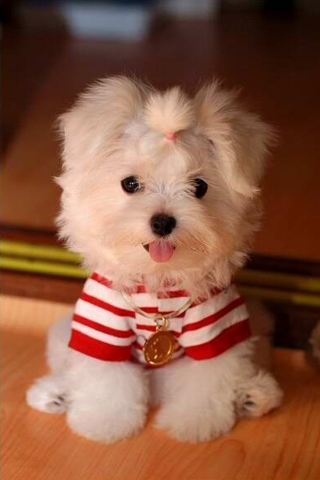 Generally a small dog is considered to be one that weighs less than twenty pounds. However, if you grew up with dogs the size of a German Shepherd or Saint Bernard, a small dog might be a totally different thing to you. You should also think about what your personal lifestyle is like. You need to factor in the kinds of things you like to do and figure out if a smaller dog is going to fit within your lifestyle. If you love to hunt and you want a dog that can come with you when you go hunting, then it’s more than likely that you really don’t want a smaller dog. You also need to think about what kind of a budget that you have. You need to make sure that before you get any kind of dog that you have the money to be able to provide vet care, emergency care, the food they will need, toys they will want, grooming needs, and any other things that your smaller dog might require. 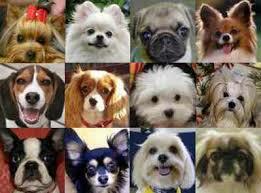 Make sure that you do your homework and research the vast variety of different small dog breeds that there are. 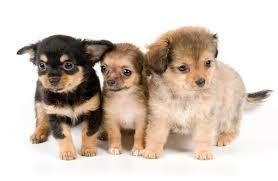 There are different groups within the small dog breeds like toy, terriers, non-sports or small hounds. Each of these groups of dogs were bred for different things and they all have their own individual traits. You should consider getting a vet first for your new dog and sit down and discuss with the vet about what kind of small dog that might be good for you. Discuss with the vet the type of lifestyle you have and what you are looking for in personality. 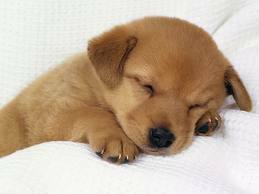 Often the vet might be able to give you some good recommendations on what kind of small dog might work best for you. It is also important to understand that when you do find the right dog for you to make sure that you get them spayed or neutered as soon as you come. This not only is better for you but it also helps your dog stay healthier and can also reduce some risk for certain cancers or other health issue. It will also help them with their behavior. You also need to realize that you will need to train your dog. You can check online for more about Small Dog Breed Info on how to do this. With patience and love you should be able to train your little dog on your own. There are plenty of training references on the Internet you can research as well as plenty of books on dog training at your local library.